This irreplaceable service manual includes instructions to maintain and repair your tractor using detailed diagrams and manufacturers specifications…. 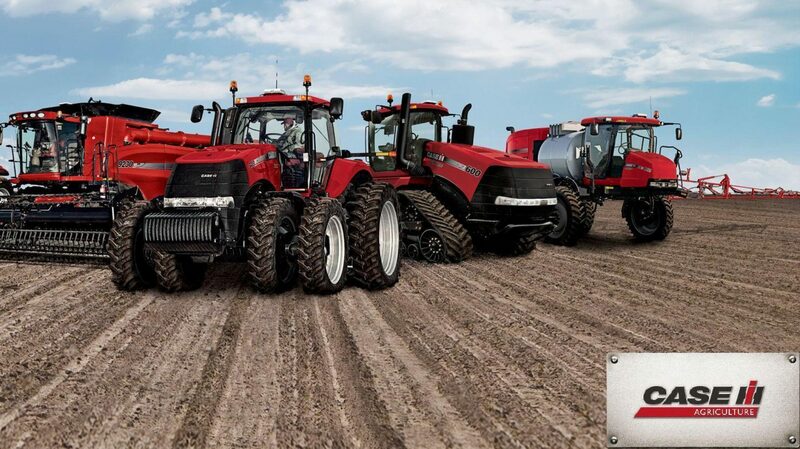 This irreplaceable service manual includes instructions to maintain and repair your tractor using detailed diagrams and manufacturers specifications. Navigation is simple with convenient chapter bookmarks and ability to search by keyword. Print out entire manual or just what you’ll be working on. Completely Bookmarked chapters for easy navigation that allow you to identify the service repair procedures in the quickest time possible. Comprehensive illustrations, drawings and photos guide you through the service repair procedures. This manual is Indexed, Bookmarked and Searchable. There are lots of pictures, diagrams, illustrations and charts. This manual is perfect for tune-ups, regular maintenance and repairs. Mechanical details and step-by-step instructions you will need are included! I have Thousands of Manuals – email me about any you might need.